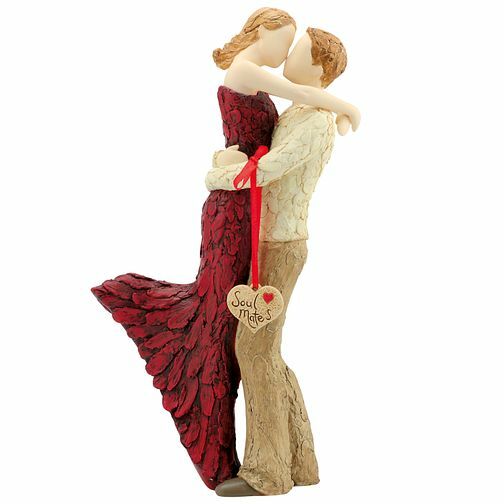 Give a gift with sentiment, with this beautiful More Than Words Soul Mates figurine. Natural texture and subtle colours bring life to each individual form, giving them the power to express unspoken feelings straight from the heart. More Than Words Soul Mates Figurine is rated 5.0 out of 5 by 6. Rated 5 out of 5 by Anonymous from Gorgeous figurine I bought this for myself and i love it !!! So many people have commented on it ..